Can they survive being hunted in the dark forest? 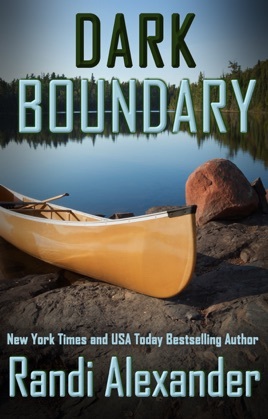 To inherit her father's estate, Hanna Berlet travels into the rugged wilderness of northern Minnesota’s Boundary Waters Canoe Area. She thinks falling for her handsome guide is her only risk, but she's wrong. Wilderness guide and US Marine Veteran Cord Samuels can handle this simple mission; protecting Hanna from wild animals, from natural hazards, and from his unexpected attraction to her. But someone is lurking in the forest - a stranger who doesn’t want Hanna to make it home. As their resources vanish and their options disappear, Cord and Hanna gamble on a dangerous escape from the isolated wilderness.